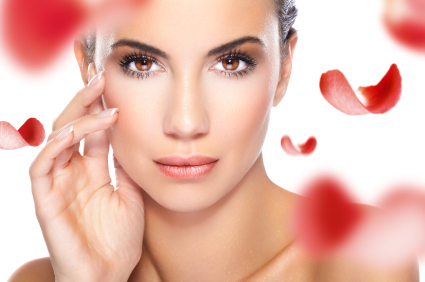 The brows are one of the first facial features to shows the effects of aging and gravity. Inevitable sagging, with the outer portion affected to a greater degree, can alter the shape and appearance of the eyes. Non-surgical methods for an eyebrow lift include Dysport or BOTOX® Cosmetic injections to relax the muscles that pull down the brows, making them more symmetric or aesthetic in their placement on the forehead. This restores a more rested, natural and youthful appearance to the eyes and face. Dysport or BOTOX® Cosmetic injected with a tiny needle into the crow’s feet area (the muscle that pulls the eyebrow down) and glabellar area allowing the eyebrows to naturally elevate. As the eyebrows are elevated by the vertical-running frontalis muscle, the lack of any down pull by the depressors allows this muscle to raise the eyebrows to some degree. Multiple clinical studies have shown that modest brow elevation occurs in the range of 1 to 3mms. This may sound like a modest amount, but in the face this can make a real observable difference. The results typically last several months but the procedure is quick, safe and simple to perform.